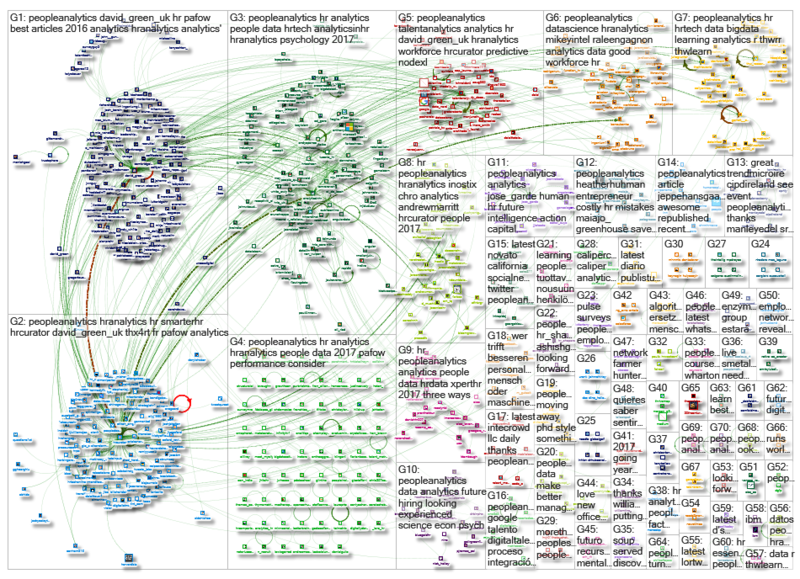 Automate NodeXL Pro > Automate your Twitter social media network analysis! 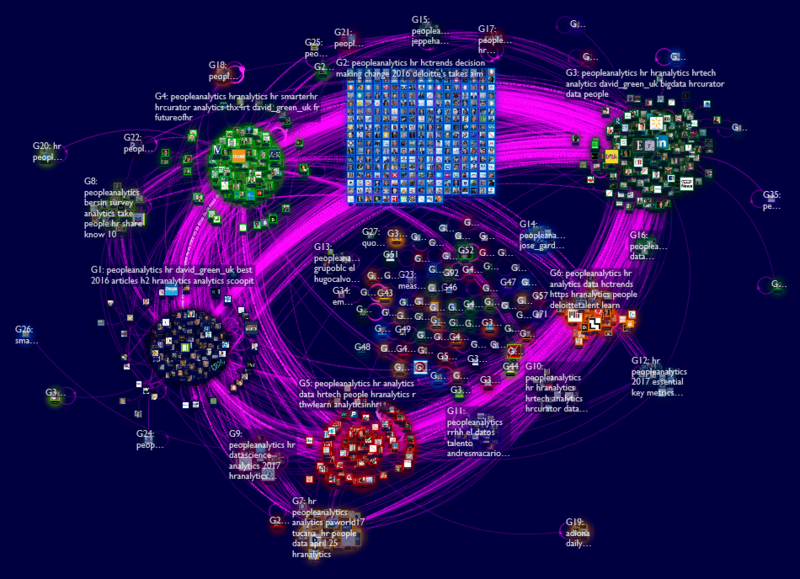 The following NodeXL “data recipes” can help you analyze Twitter network data with just a few clicks. The NodeXL Twitter network data recipe contains everything you need to quickly get insights into a hashtag, topic, username, or URL search. These files contain all the options settings needed to automate the tasks required to create a full-scale social network and content analysis for Twitter network data. You can easily customize these data recipes to your own needs and save them or share them for future use.